The BSHA is holding a Conformation Training Workshop on Friday 21st September at Jason & Helen Newbold's yard, at Wicken, Nr Milton Keynes, Bucks. The workshop is intended to be a very relaxed and informal conformation training session, where the selection of horses provided, can openly be discussed and assessed with Judges who are willing to share their thoughts and opinions. 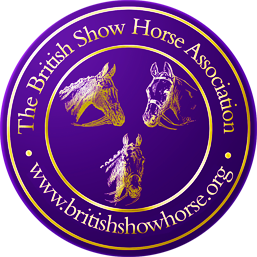 Attendees will be divided into small groups and rotated round the horses, allowing everyone to take part and have an equal chance to discuss and learn. Numbers will be limited and preference will be given to Ride Only & Probationary Judges but the Workshop is open to all, Members and Non-Members alike.